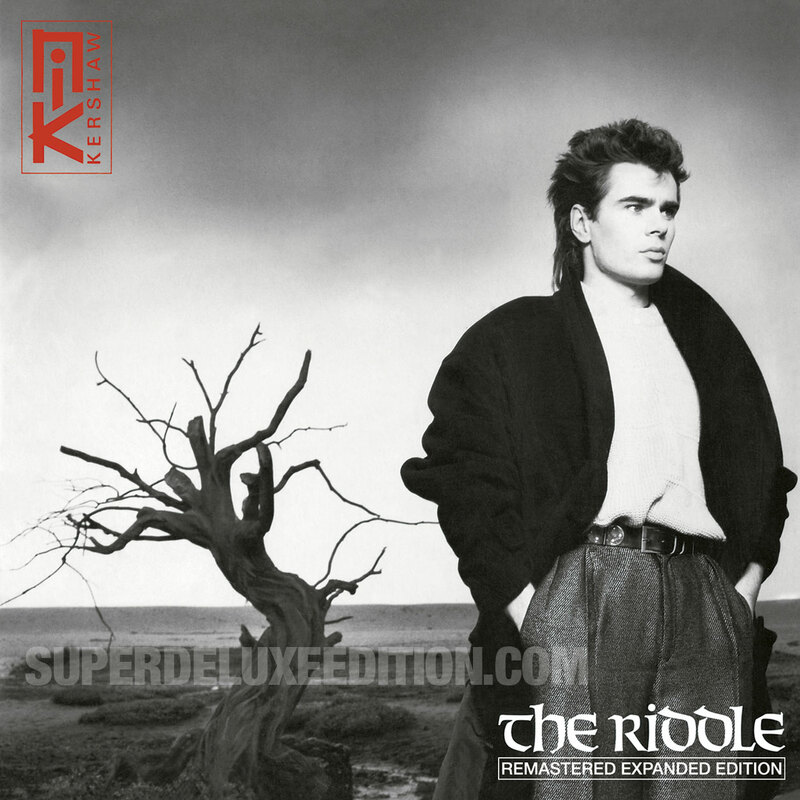 I bought the 2 disc re-issue of Nik Kershaw’s “Human Racing” and I will be also buying the new re-issue of “The Riddle” as I loved his music in the eighties (especially his brilliant 12inch singles) and am so pleased to be able to get these on expanded CD editions. I only hope that his 3rd album “Radio Musicola” will get a similar type of release with bonus tracks, 12inch mixes, live recordings…etc. Nik Kershaw was one of the best singer/songwriters of the eighties!